If you’re not on your child’s birth certificate or adoption paperwork, what happens if you split up with your co-parent? It’s an increasingly common issue for Bloom Law Office clients. 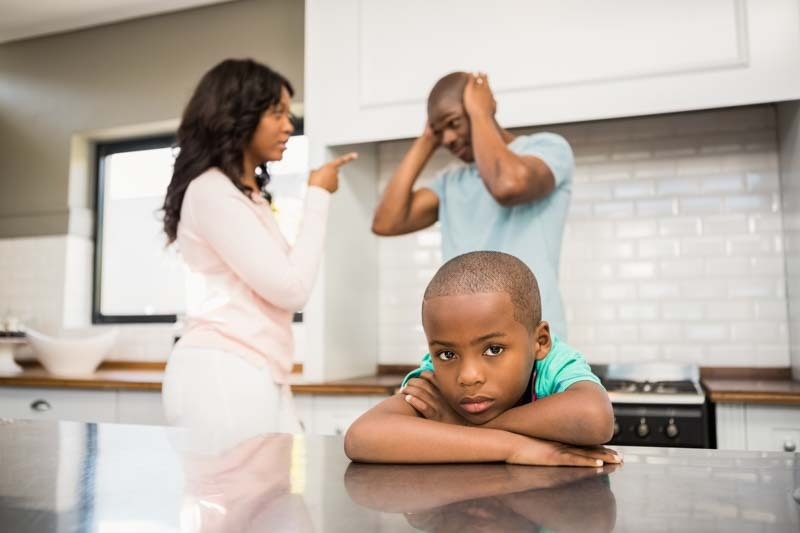 As co-parenting circumstances increase and the definition of “parenting” continues to change, nasty breakups can lead to child custody loopholes being taken advantage of. When you’re successfully co-parenting, you might not think about the repercussions of not legally being your child’s parent. However, doing so can put you and your child in a tough situation. This doesn’t automatically mean you won’t have child custody rights, but it can make it more difficult. Ideally, every parent should make the legal changes necessary to protect themselves and their child in the case of a breakup. Take the time to handle that paperwork now, rather than waiting to see if a breakup is in your future. If that’s already happened, don’t worry. The goal of child custody agreements is to create a situation that’s in the best interest of the child. Even if you’re not the legal parent or guardian, the law might be on your side. However, your child custody attorney will have to prove that you’ve been a parent to the child and the child will benefit from continuing to have you as a parent. There are many ways to do this. Record-keeping is critical. For instance, if you can prove that you’re the parent who took your child to the majority of their medical appointments, always dropped them off at school, and were generally an active parent, you have a good chance of having a fair amount of child custody in your favor. However, if your co-parent wants to fight you for custody, things can get tricky. No matter the circumstances (or your relationship with your ex), it’s always best to have a child custody attorney working for you. Contact Bloom Law and connect with a child custody lawyer today.